Murrieta experienced over a 100% population increase between 2000 and 2010 according to the most recent census, making Murrieta one of the fastest growing cities in the state. 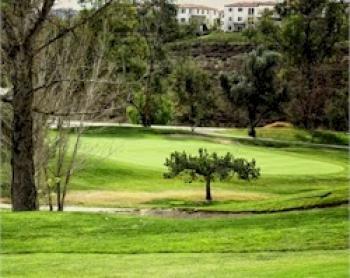 Largely residential in character, Murrieta is largely a commuter town, with many of its residents commuting to jobs in San Diego County, Orange County, the more commercialized neighboring city of Temecula to the south, and Camp Pendleton. 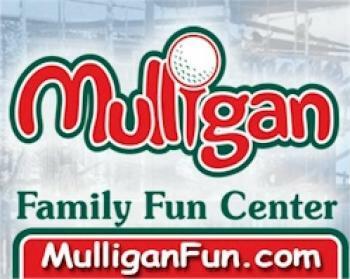 Murrieta is bordered by Temecula to the south and the newly incorporated cities of Menifee and Wildomar to the north. With neighboring Temecula, Murrieta forms the southwestern anchor of the Inland Empire region. It is almost equidistant to San Diego, Los Angeles, and Orange County, California. Murrieta is distinct from Rancho Murieta, a census-designated place (CDP) and guard-gated community in Sacramento County, California, United States. Esequial Murrieta is credited with founding Murrieta. He is unrelated to Southern California bandit Joaquin Murrieta. • Motto: "The Future of Southern California"
For most of its history Murrieta was not heavily populated. A Spaniard, Esequial Murrieta, purchased the Rancho Pauba and Rancho Temecula Mexican land grants, comprising 52,000 acres (210 km2) in the area, intending to bring his sheep-raising business to California. He returned to Spain, however, and turned the land over to his younger brother, Juan (1844–1936), who brought 100,000 sheep to the valley in 1873, using the meadows to feed his sheep. Others discovered the valley after the construction of a depot in 1882 that connected Murrieta to the Southern California Railroad's transcontinental route. By 1890 some 800 people lived in Murrieta. Today much of the site (about 50 acres) is home to a Bible college and conference center, owned by Calvary Chapel Costa Mesa, which has invested millions of dollars into restoring and rebuilding the old resort rooms. When the trains stopped in 1935, tourists – the lifeblood of the town – were much harder to come by. The boom that Murrieta had experienced due to the train and the hot springs gradually died, leaving Murrieta as a small country town. 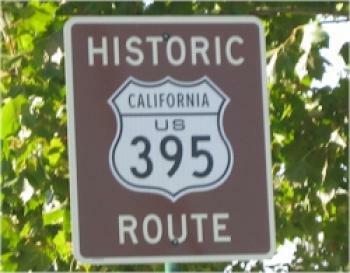 Although US Route 395 did pass through Murrieta, it wasn't until Interstate 15 was built in the early 1980s that another boom began to take hold. 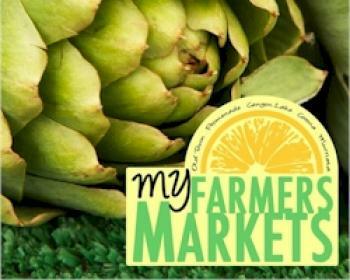 By the late 1980s suburban neighborhoods were being constructed, and people began moving to the Murrieta area from cities and towns in San Diego, Riverside, and Orange Counties as the population grew rapidly. 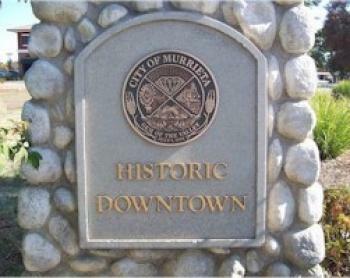 In 1990, residents began a campaign for city status which resulted in the establishment of the City of Murrieta on July 1, 1991. By then the population had increased from 2,200 in 1980 to 24,000. Between 1991 and 2007 the city's population further increased to an estimated 97,257 residents, and at the 2010 United States Census[update] was 103,466, making it the largest city in Southwest Riverside County. Murrieta is a city in southwestern Riverside County, California, United States. The population of Murrieta was 103,466 at the 2010 census.